Matt Hilton Thrills: Joe Hunter: "X"
The wait is almost over. 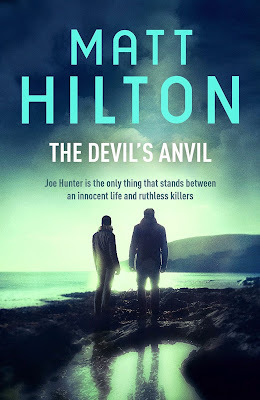 Joe Hunter 10 is just over 24 hours away from publication now. On Thursday 4th June the hardcover, Ebook and trade print paperback will be published by Hodder and Stoughton, and on general sale where all good books are sold. The Devil's Anvil is Here!